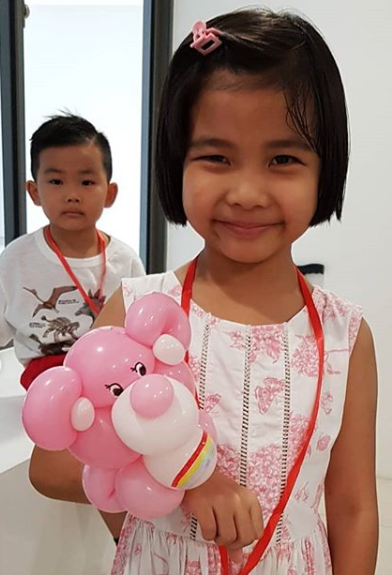 Merlion balloon sculpture for farewell party! Hello! 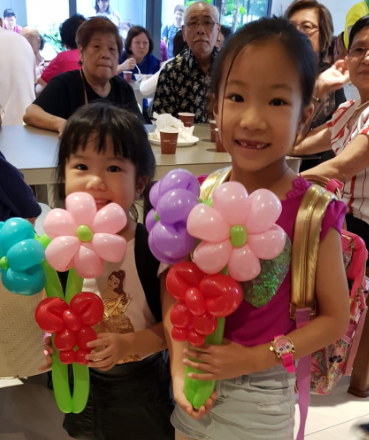 Thanks for reading my blog again! 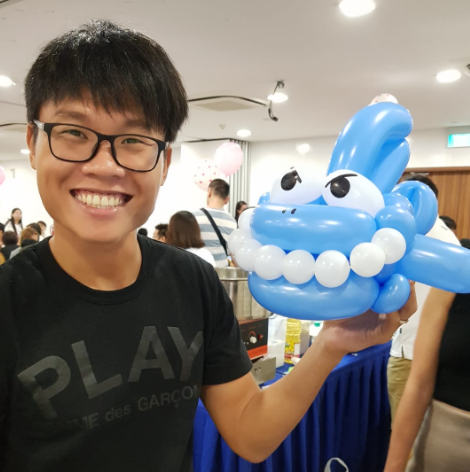 So today I did a Merlion balloon sculpture for my client’s party balloon decorations! 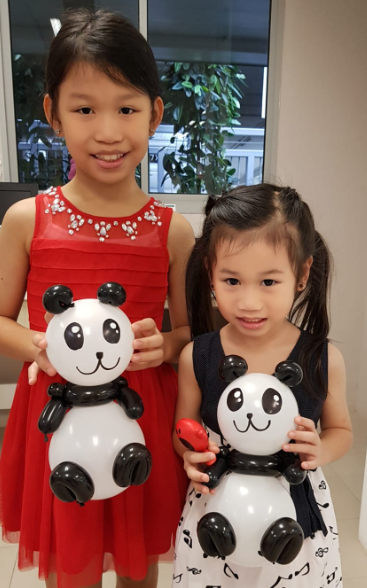 But it’s really good accomplishment when we finished this balloon decoration as it’s really difficult to do! 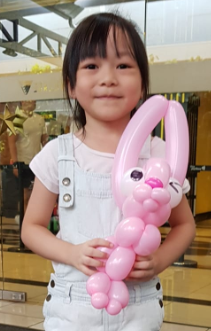 It’s a big pity that there’s not enough space for me to add on the water sprouting out of the mouth of the Merlion, or it’ll be even more realistic and amazing. 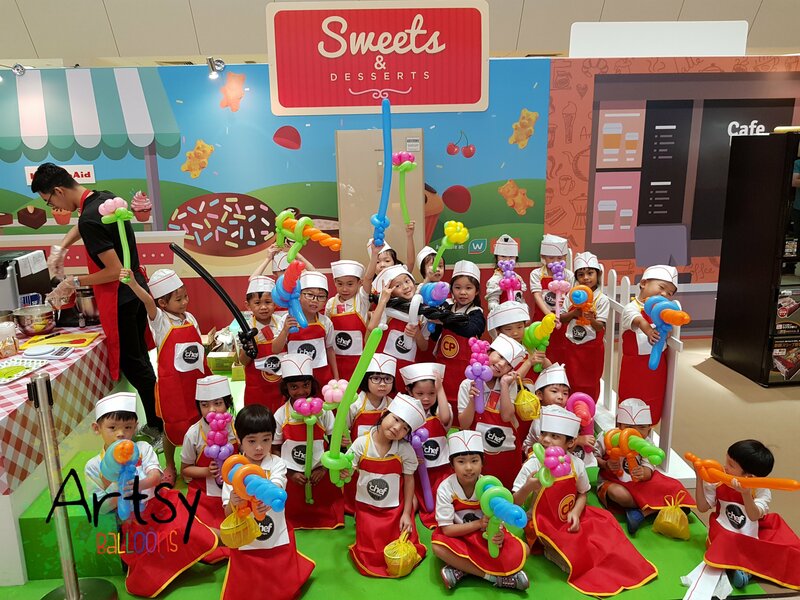 But nonetheless, it’s still fun and enjoyable and most importantly my client loves it! 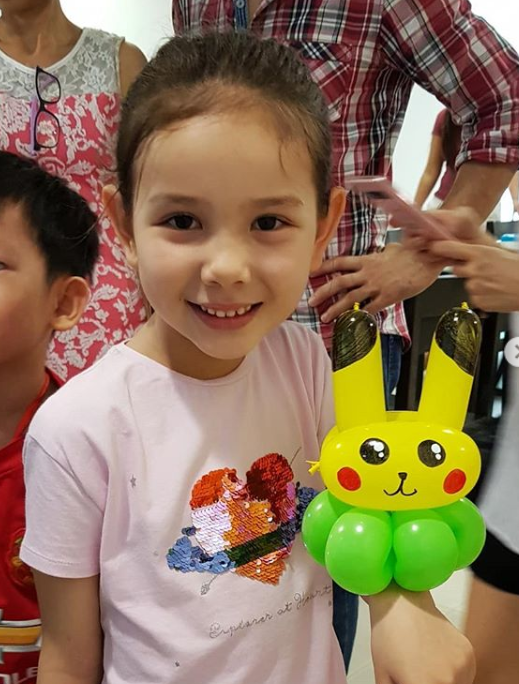 Balloon Sculpting for Birthday Parties in Singapore! 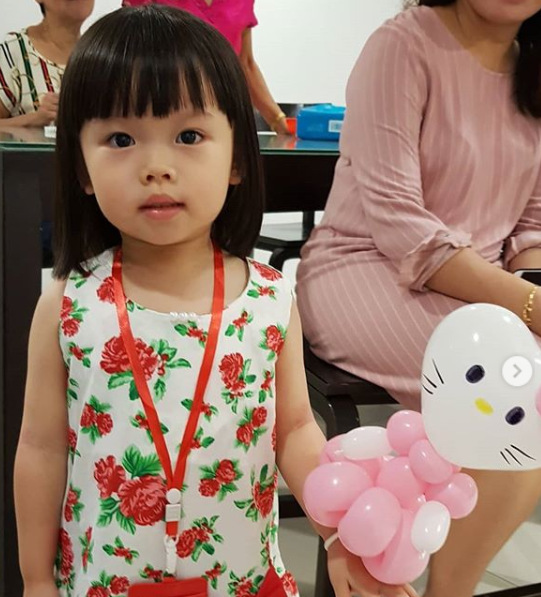 Are you having a birthday party celebration soon? 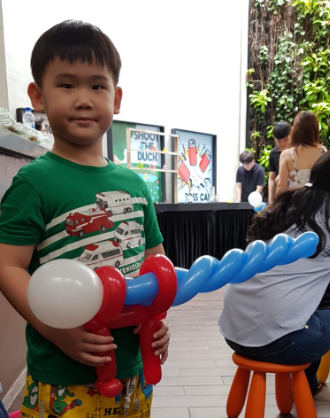 And you don’t know what to get for your party as entertainment? 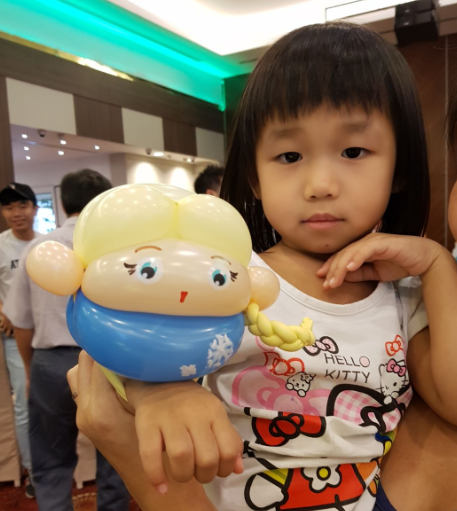 Why not consider balloon sculpting for your child and all your guests? 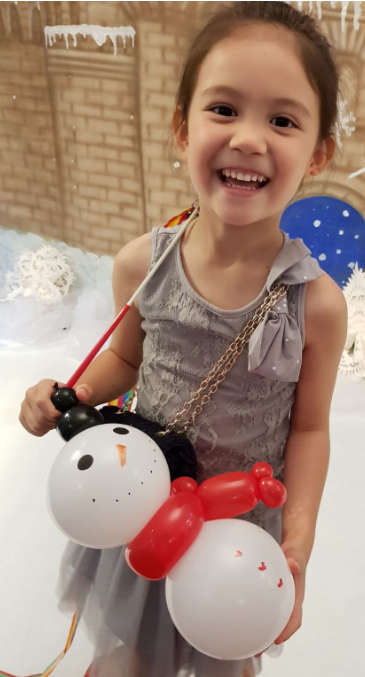 Not only is it cute and unique, it really brings out the happiness of the kids when they see balloons! 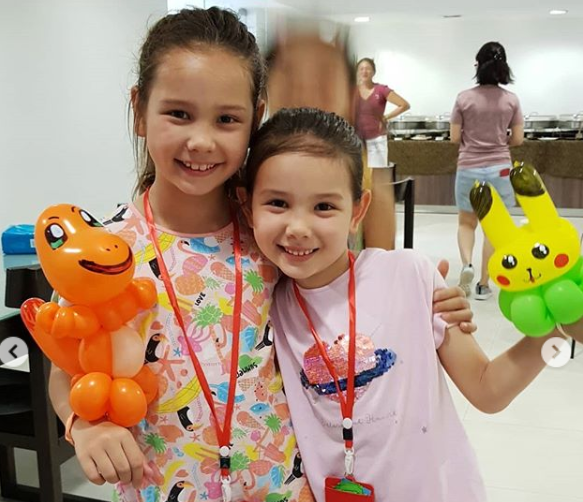 I’ve been a balloon sculptor for almost 10 years, and 9 out of 10 children all love balloons! And especially they can just say out anything they want from their mind, there are literally limitless designs that they can challenge us! 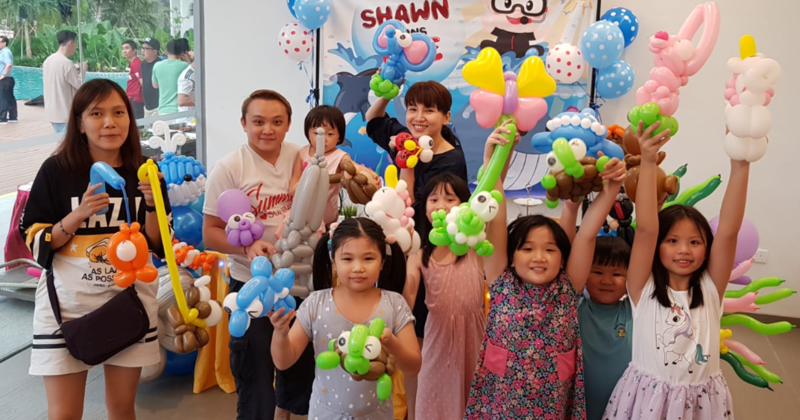 You can see the pictures of all the balloon sculptures that I’ve done for birthday parties, and the kids love it! Some even hug to sleep with it at night! 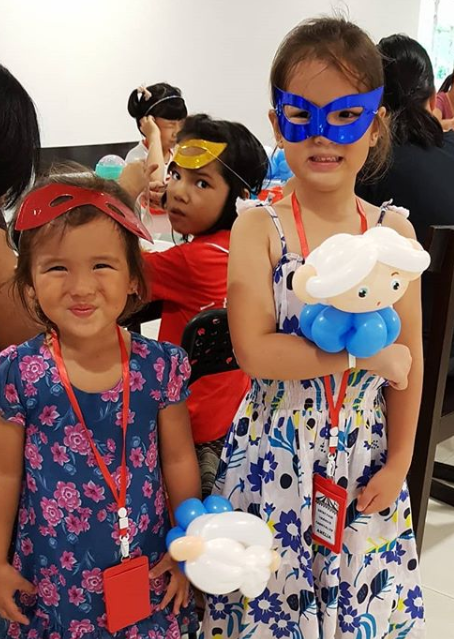 From $180 for the first hour, and $120 for each subsequent hours, it’s really affordable and interesting to get for your birthday party, and for each hour, we can do up to 25 kids! 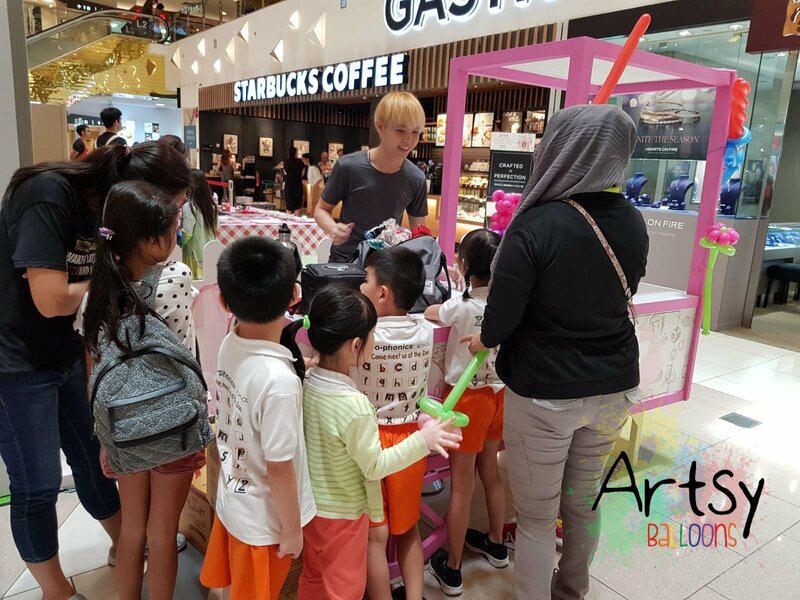 So for most cases, 1 hour is more than enough unless you wish to give more than 1 balloon to each kid! 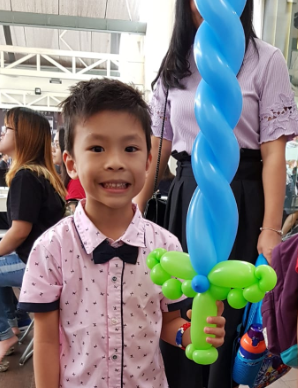 Look at this happy kid after receiving my special balloon! 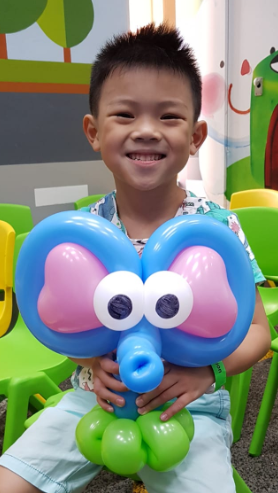 I remember when I was a child, I couldn’t get a balloon because it’s so expensive, it was around $5 – $10 for a single ballon dog when it’s a rare novelty, but right now, it’s a very common and easy to access skill that many has! 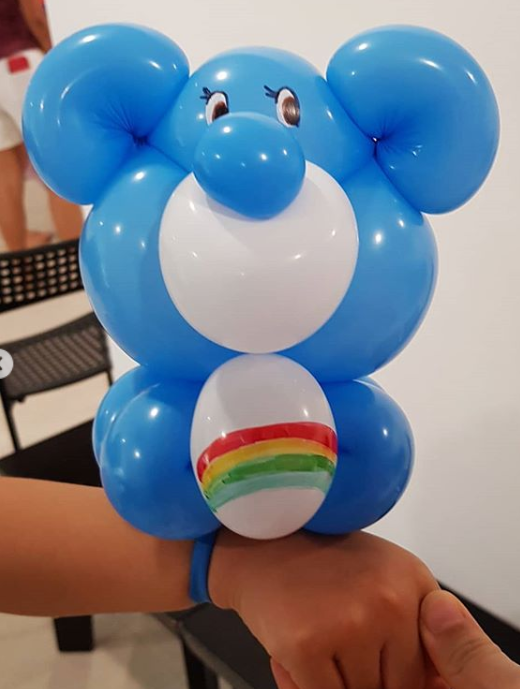 And I’m very sure your child will definitely love to have this sweet memory of having his or her own unique balloons when they are young! 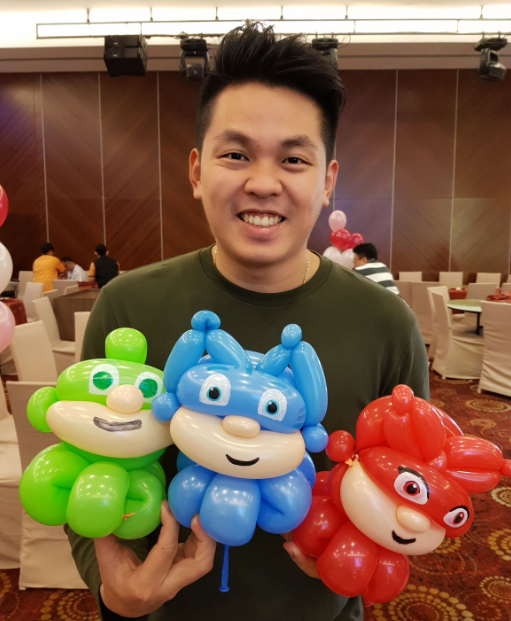 Why are other companies charging $99 – $150 for the first hour and Artsyballoons is charging $180 for the first hour and $120 for each subsequent hours? 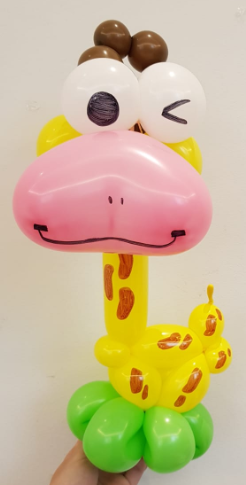 It’s mainly because our balloon sculptures are the most uniquely crafted and professional made with multiple balloons and every sculpture is advance. 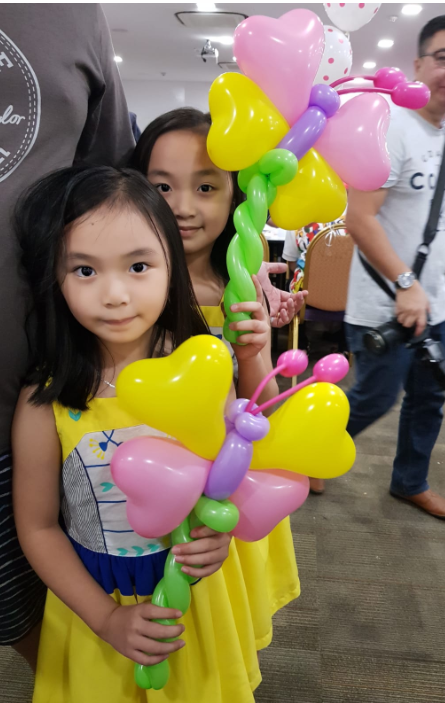 Artsyballoons guarantees quality and service to all our clients. Looking for something more advance? 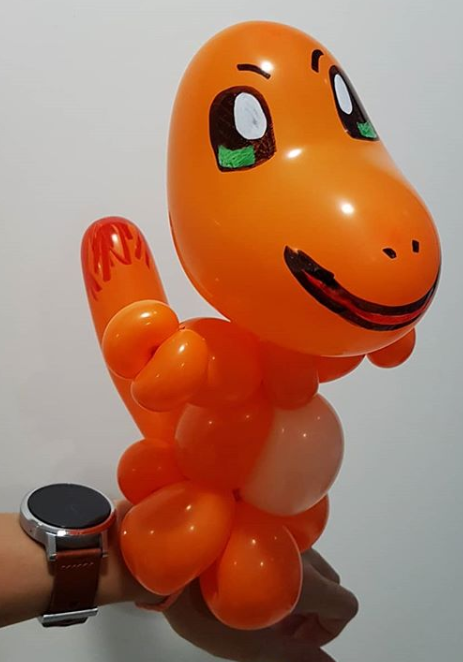 If our advance balloon sculpting is still not enough, we have our new creation, the Cartoon Bracelet Balloon Sculpting, Here’s how it looks like! And we can do up to 15 per hour! 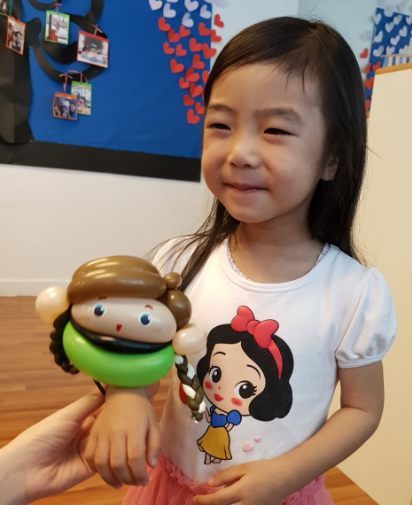 We can create almost all the cartoon characters with our skills, And each character can be worn on the wrist! So it’s cute and convenient as you won’t drop it and risk bursting it! 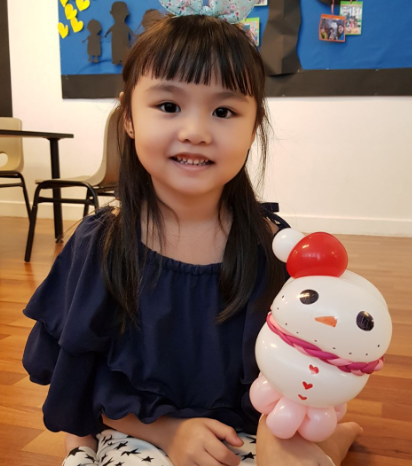 From the pictures above, you can see that each and every sculpture is specifically crafted, and it’s something that we can create, we will definitely craft it out for your children. Interesting, I’m interested. How do I book? Please contact me from the details below! Or join my group to chat with me directly!